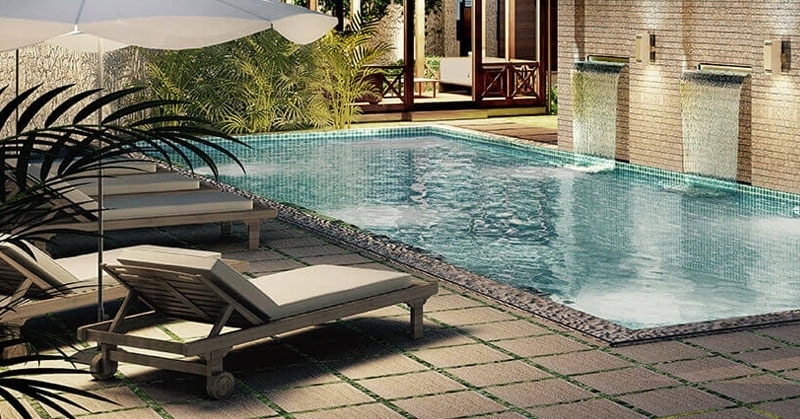 Sited at Alibag, Gotheghar which offers you 1 BHK, 3 BHK, 4 BHK & Studio Apartments. 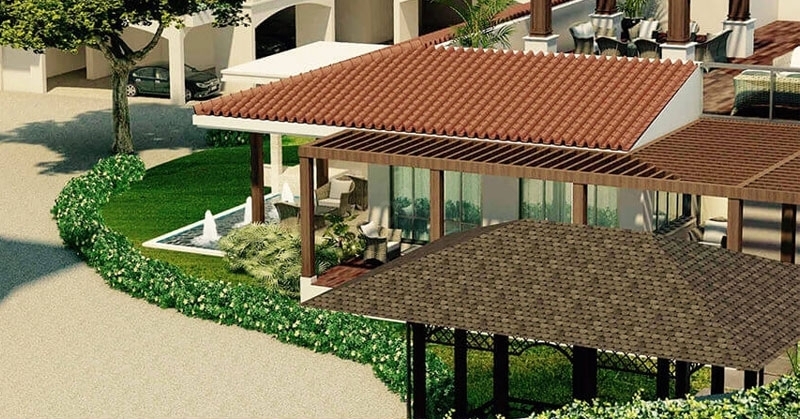 The complex provides you an area worth of 450 Sq.ft To 2442 Sq.ft. 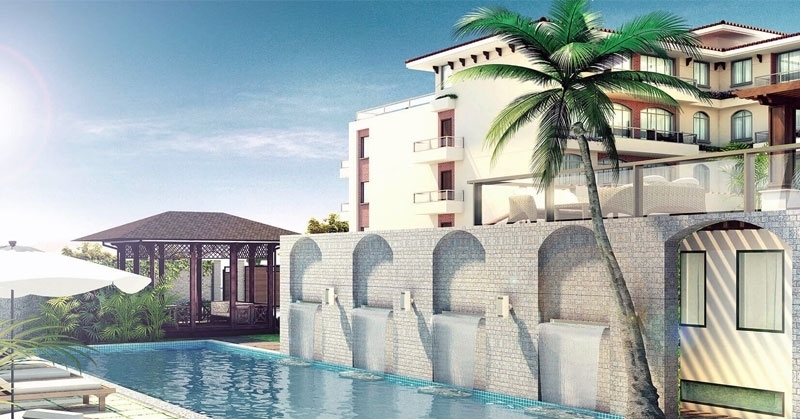 The project provides you three towers with 42 units built up on 1.05 acres of land. The development provides you various amenities like Gym Space, Club House, Security Service, Swimming Pool, Children Play Area, 24/7 Water Supply Service, Landscaped Garden, Sewage Treatment, Internal Street Lights, Theatre etc. The project is on a ongoing stage and the possession is expected around the first monsoon of 2019. Arion Inaara sited at Raigad, Alibag, Gotheghar offers you a well road and inter-related road networks like MIDC Pipeline Road, Thal Road, Koparkar Marg, Alibaug-Revas Road, MIDC Road etc. The complex provides you well settled neighbourhoods like Prayas Hospital, Paatru Devi Temple, Paruhur Lake, Kokan Katta Outlet, Ekvira Devi Mandir etc. For Further Details About RERA Number, Price, Location, Site Visit Kindly Call Us Or Mail Us. With over 25 years of experience in the fields of Architectural Design & Planning, Engineering, Business and Corporate Land Acquisition, the core team at Arion Developers & Realtors exemplify professionalism in the highest milieu. 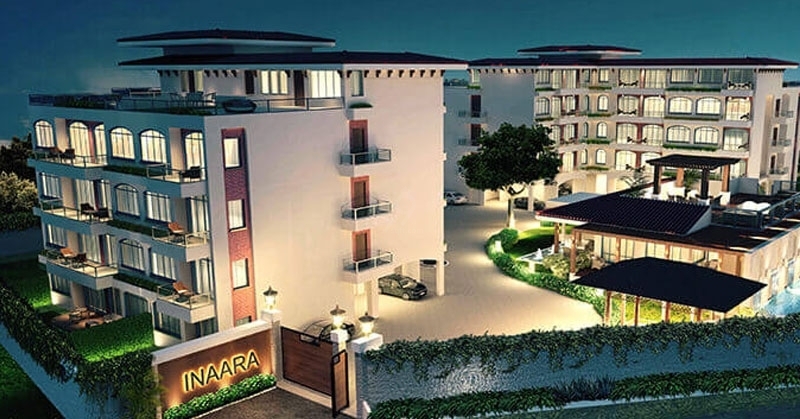 Spearheaded by 2nd generation Entrepreneurs, Designers, Legal and Financial Experts the Company aims at providing high quality homes at more palatable price tags whilst delivering a host of segment first amenities and industry leading designs. 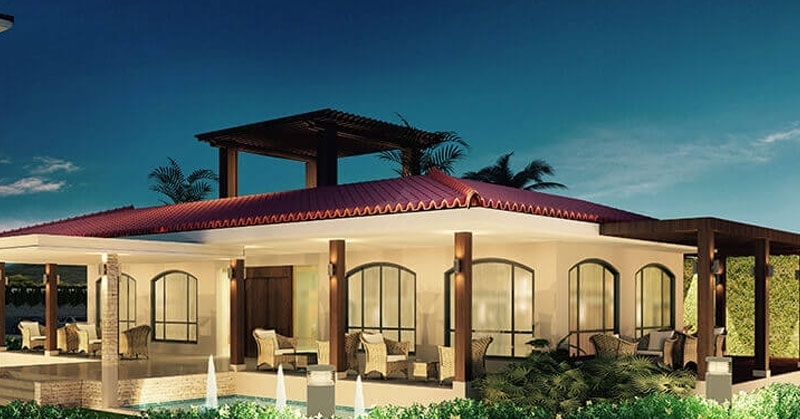 Coming from a variety of supporting fields our promoters ventured into Urban Real Estate Development in 2010, and have since acquired, conceptualised and developed a combination of Luxury, Boutique and Affordable Residences, both in the heart of South Mumbai, as well in the lush costal region of Alibaug. Arion's experienced architects, designers and industry professionals intertwine aesthetics with technical superiority.